In the 14th episode of The Slang Show, Jazz Cartier explains what "chopped" means in Toronto. 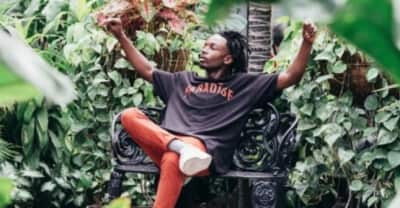 Jazz Cartier Made A Dark, Creepy Video For "Opera"
Jazz Cartier premieres the video for "Opera" off his recent Hotel Paranoia album. Toronto rapper Jazz Cartier released a new song "Tales" on Drake's Ovo Sound Radio. Check out the full lineup and purchase tickets for Montreal's four-day music festival, happening November 18th to 21st. 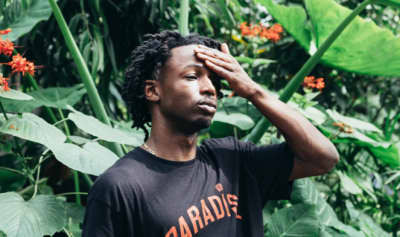 Toronto rapper Jazz Cartier releases a video for "The Valley / Dead Or Alive" off his Marauding In Paradise project. 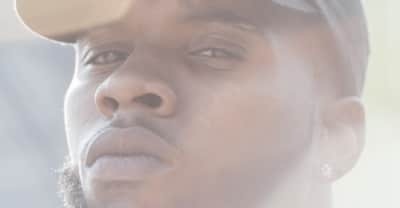 A rising Toronto rapper not named Drake renders the sound of Downtown Toronto on his first full-length release, Marauding In Paradise.